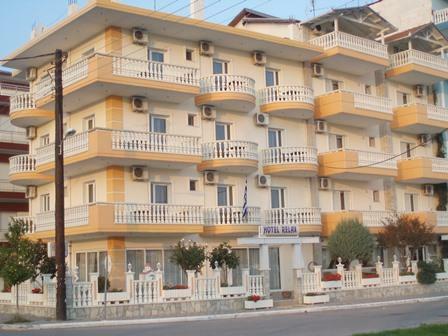 Hotel Relax it is located in Paralia Katerini, at only 250m, from the beach. Have 6 studios and one apartment on every floor, in total 3 floors. Also lift it available. 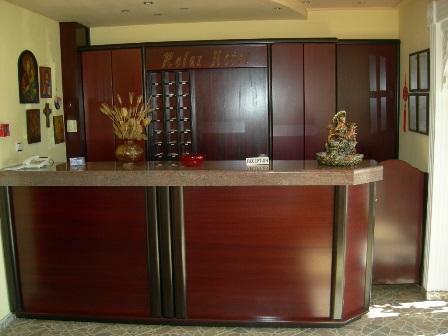 Each room have TV, A/C (extra), kitchen, bathroom and also balcony.